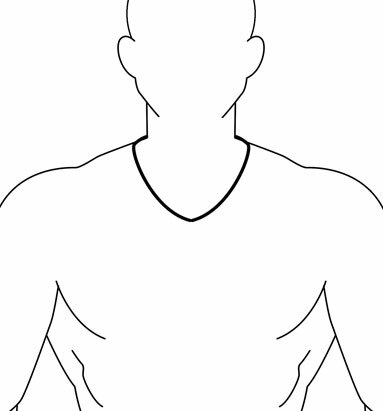 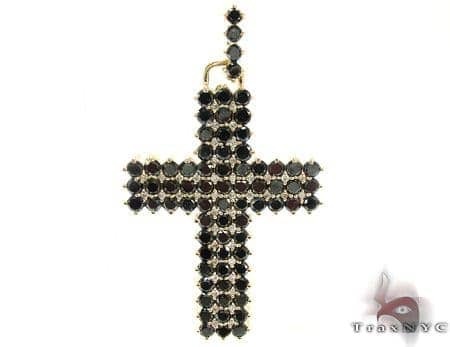 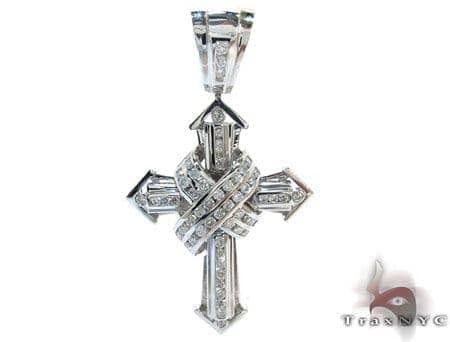 This Round Cut Cross 4 was added to our Summer 2008 TraxNYC line up. 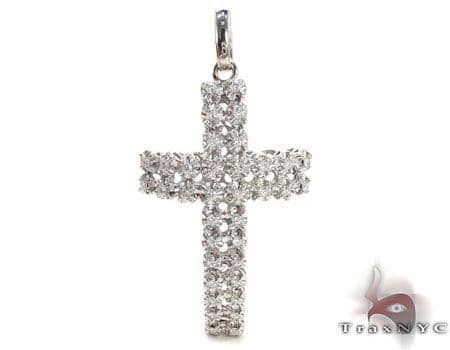 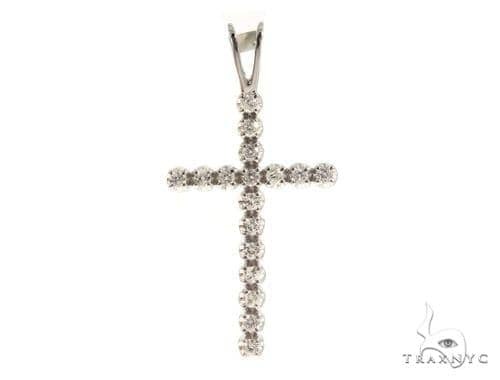 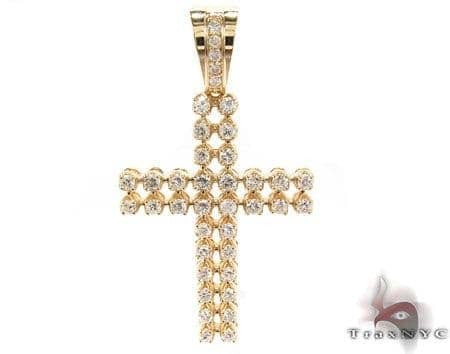 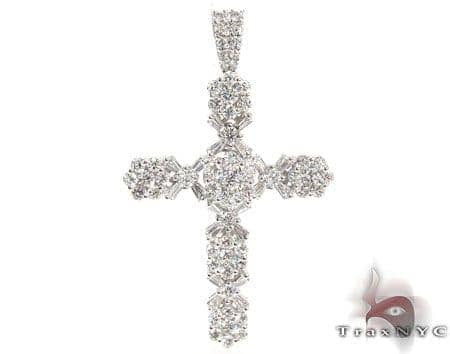 This cross features 0.30 carat of diamonds which are round cut and set in a prong setting. 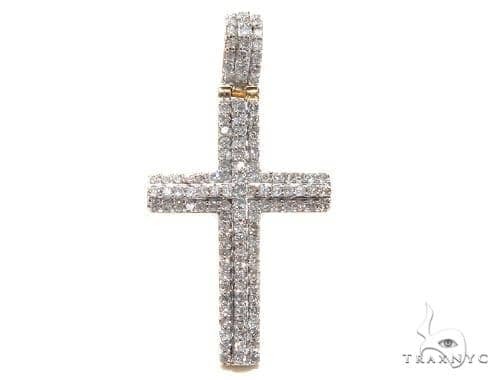 The clarity of the diamonds is VS2 and the diamond color is G-H. 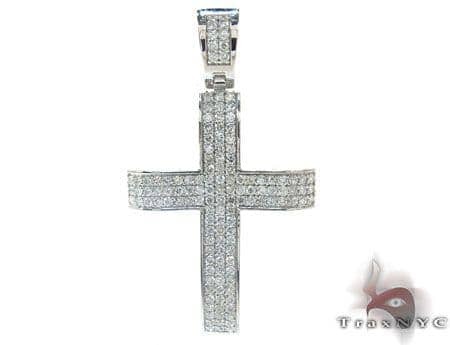 The diamonds are set in a 18k solid white gold frame. 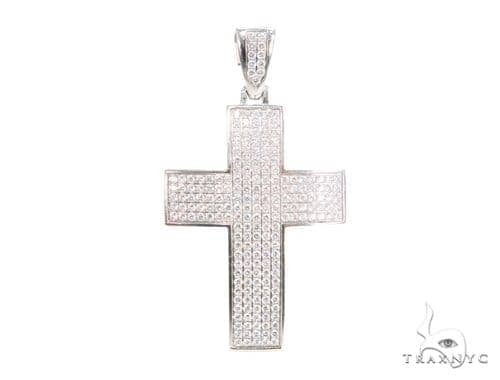 The shine that is given off these diamonds is unmatched by anything in the same price range; and with its unique design, everyone will be attracted to its beauty. 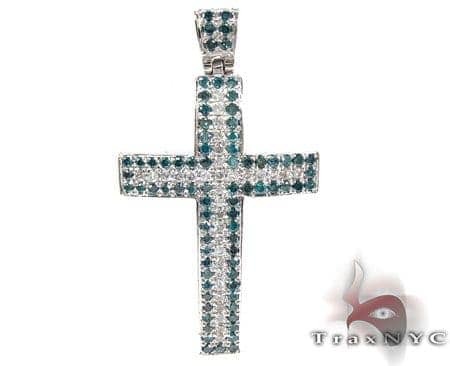 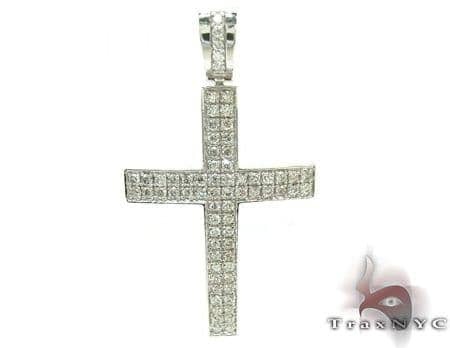 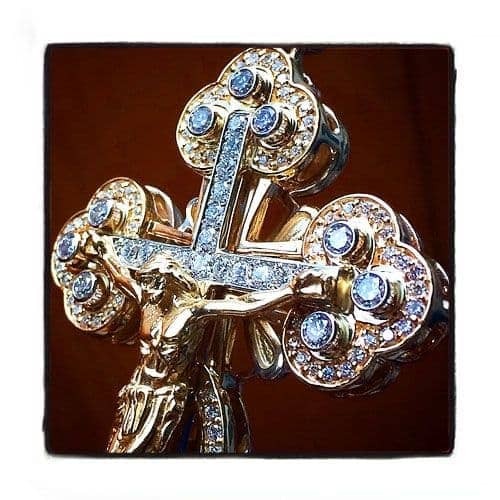 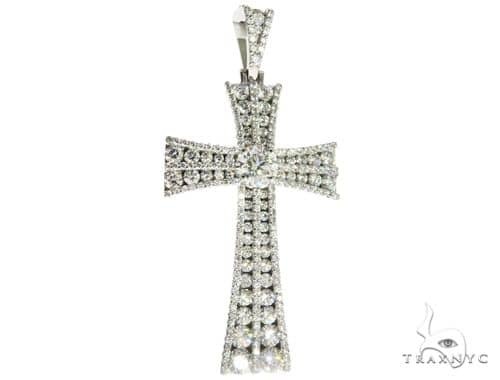 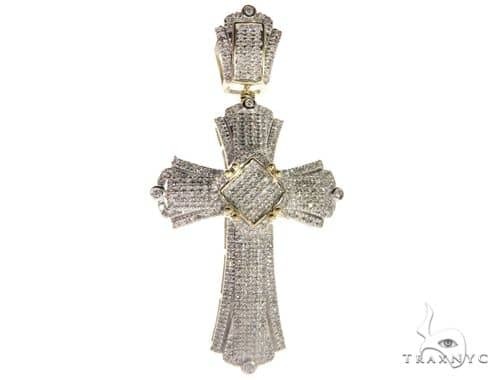 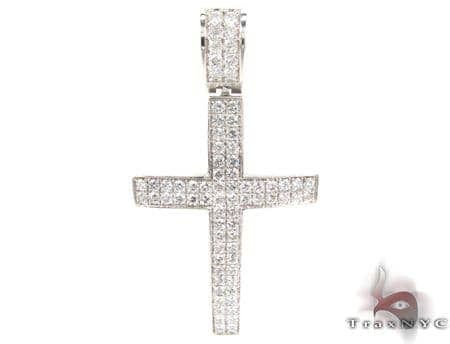 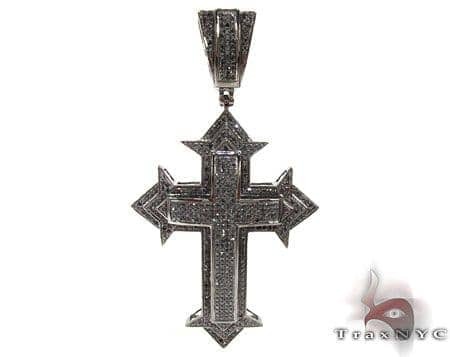 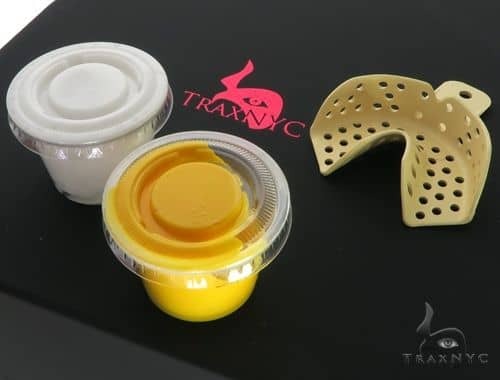 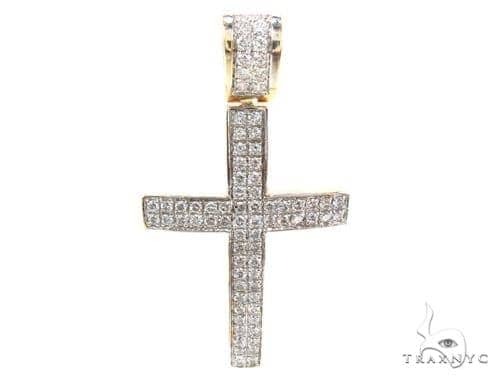 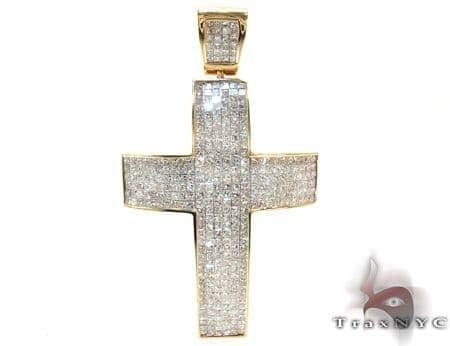 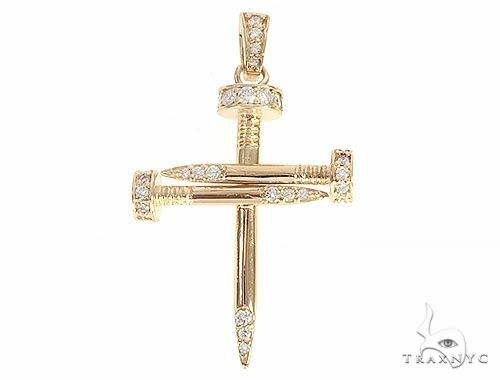 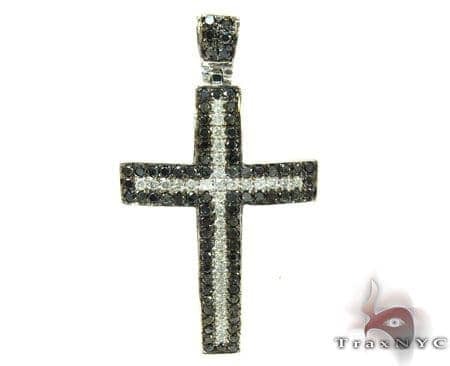 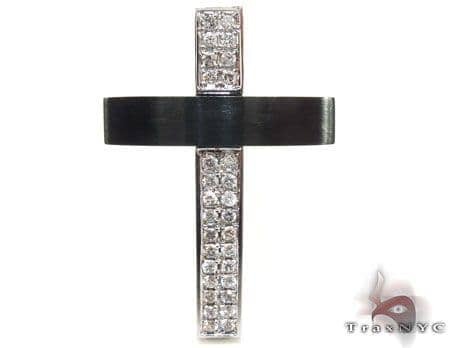 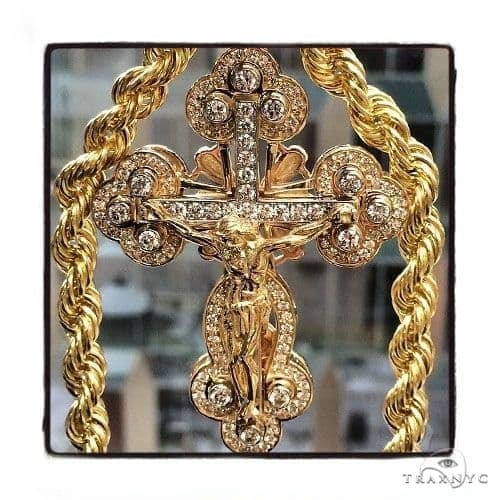 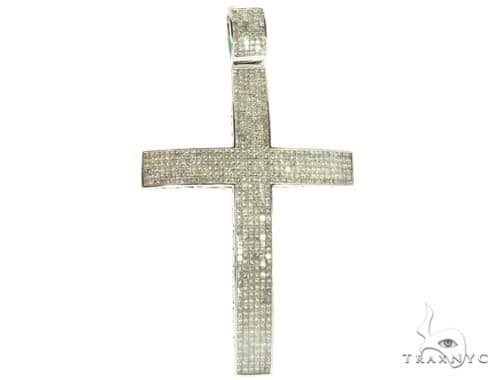 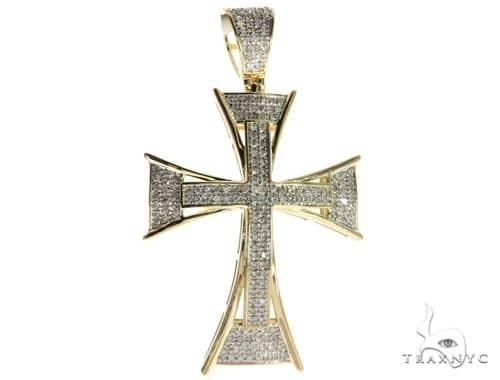 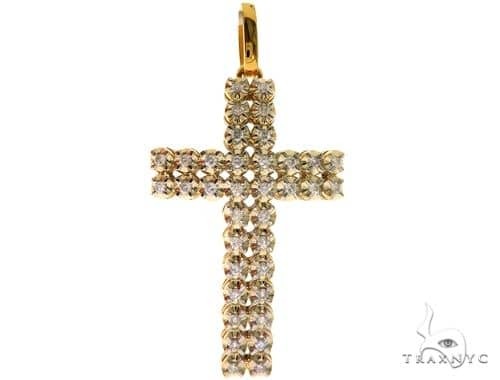 Be sure to check out similar items such as the Round Cut Cross 2.00 ct H.E as well as the Mini Round Cut Cross 0.50 ct. Do not hesitate to make a purchase, only at TraxNYC the #1 trusted Jewelry Empire on the internet.